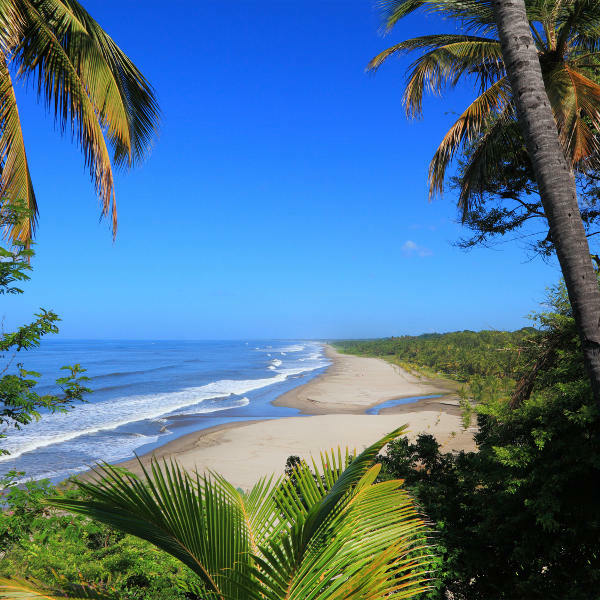 Prepare yourself for an amazing holiday experience, because cheap flights to Nicaragua are available for a limited time! The capital, Managua, is the home of Augusto C. Sandino International Airport (MGA), which is a 20-minute drive from the city. MGA serves a multitude of airlines, including Delta Air Lines, Avianca El Salvador and Aeromexico. Popular flights to Managua depart from Johannesburg and Cape Town. 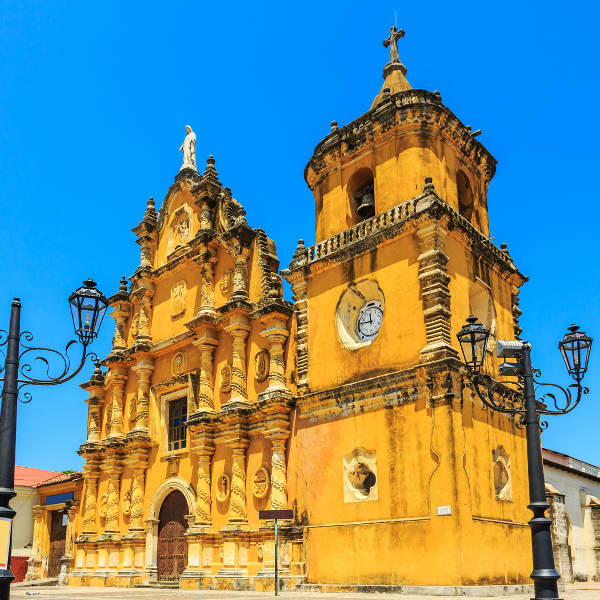 Flight duration from Johannesburg to Managua is approximately 23 hours, 20 minutes. 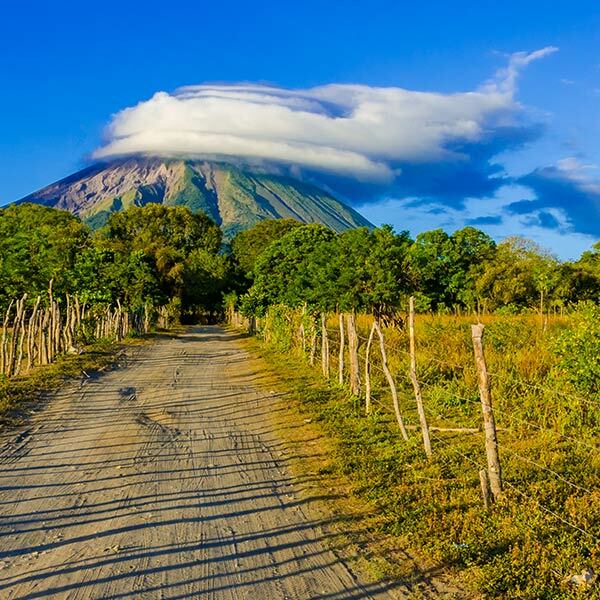 South Africans can visit Nicaragua without a visa for a period of less than 90 days. Your passport must be valid for at least six months after your departure date. Upon arrival, you will be requested to buy a tourist card. For more information contact the Embassy of Mexico (also accredited to Nicaragua).